Like many others I was shocked when Muniemakers suddenly went out of business. If you?re looking for something similar this is not only similar but in my opinion the same cigar. I actually got teary eyed! 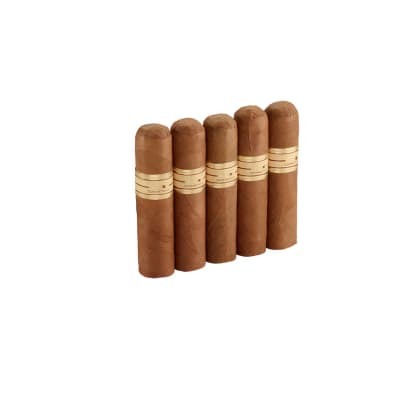 These cigars are exactly what I want. Just like the reviews from Dave and Tom, I too was so disappointed when I couldn t get Muniemakers anymore. They were my everyday cigar for the last 27 years. Well, after reading both of their great reviews, I figured I too would give these a shot. They arrived today and I couldn t wait to try them. As soon as I opened the box, I knew they were going to be great. The color and aroma was perfect. I spent a little extra time tonight outside on the deck enjoying 2 of these! If you re contemplating or hesitating about buying these cigars in place of the Muniemaker Breva 100 s...DON T! You ll be making a huge mistake. I was born and raised in Connecticut and smoked Muniemaker Cigars for 59 years. I learned all about cigar smoking from my favorite uncle whom I idolized. I loved cigar smoking so much, I opened a cigar store in 1975. Back in those days there were a lot of different Connecticut cigar makers. I sold them all but, when I was introduced to the Breva 100 s, I was sold. I ve been living in San Diego, CA for the past 23 years. No one sells Muniemaker cigars where I live so, I was told to call Famous Smoke Shop and have been a faithful customer buying my Muniemaker Cigars from them for more than 20 years. When I called in a new order recently a friendly sales person told me Muniemaker is out of business forever. No more smokes! I was devastated. After smoking Muniemaker s for 59 years now what do I do. The sales person told me about F.X. Smith s Sons Co. and how they were the maker s of the Muniemaker Breva 100 s for more than 35 years. I was also told even though Muniemaker is gone forever they will continue making the Breva cigars using the same blend but under their name. I was told the cigars are very close to the original Breva s. I waited for three days and then decided to try a box of Toscarora Breva s. I couldn t wait for the cigars to arrive. Well, when I opened the box I was shocked. I was looking at the most beautiful cigars I ve ever seen. 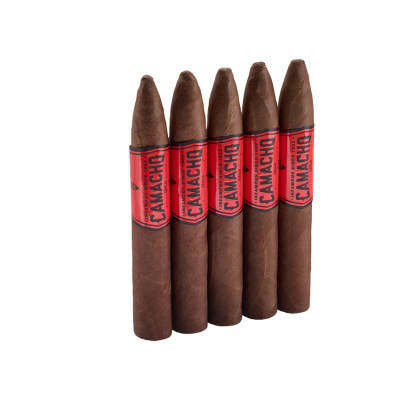 I love black cigars and these are black as hell. It s sad to know there will never be another box of Muniemaker s, however, we didn t lose anything. We actually gained. Toscarora Breva Cigars are much better in every way. So, turn your pain into gain. Buy a box of Toscaroro Breva s and make love to a beautiful cigar. Muniemaker Breva 100 under a new name. Excellent machine made everyday cigar. I ve been smoking Muniemaker Breva 100 s for many years and was disappointed when the brand ceased production in 2016. 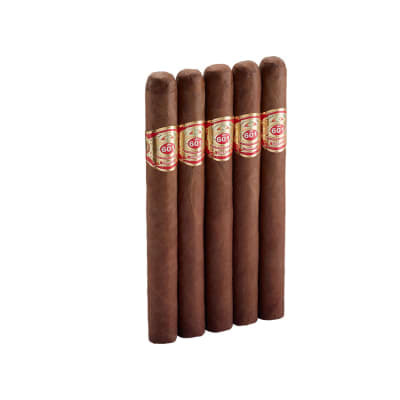 Through a little research I found that this cigar is made by the contract roller that produced Muniemaker cigars for over 30 years and is the same recipe and components as the original, only the name has changed. 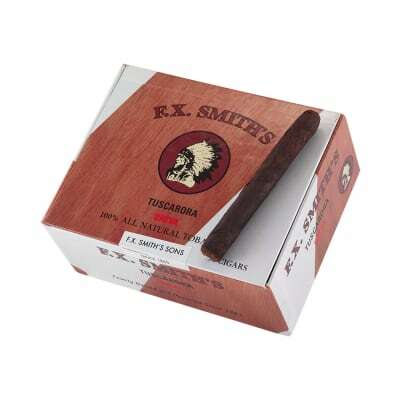 I bought 3 boxes direct from FX Smith & Sons and can attest that this is the same cigar. If you liked Muniemakers you ll like these. I rated it 100 across the board to reflect that it is 100% te same as the original.